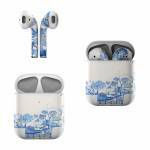 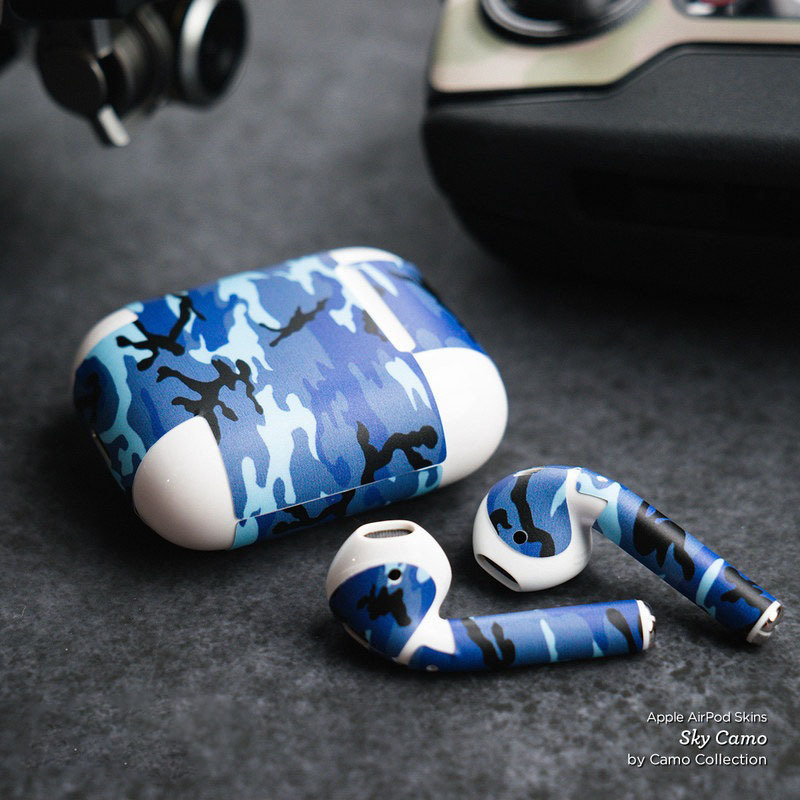 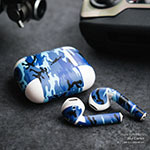 iStyles Apple AirPods Skin design of Blue, Blue and white porcelain, Winter, Christmas eve, Illustration, Snow, World, Art with blue, white colors. 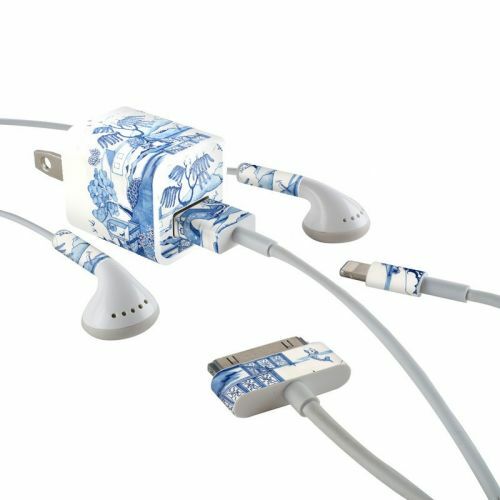 Model AAP-BLUEWILLOW. 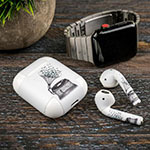 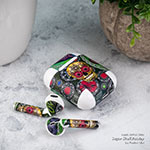 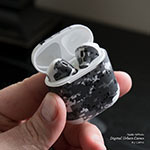 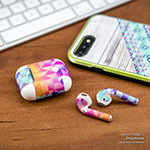 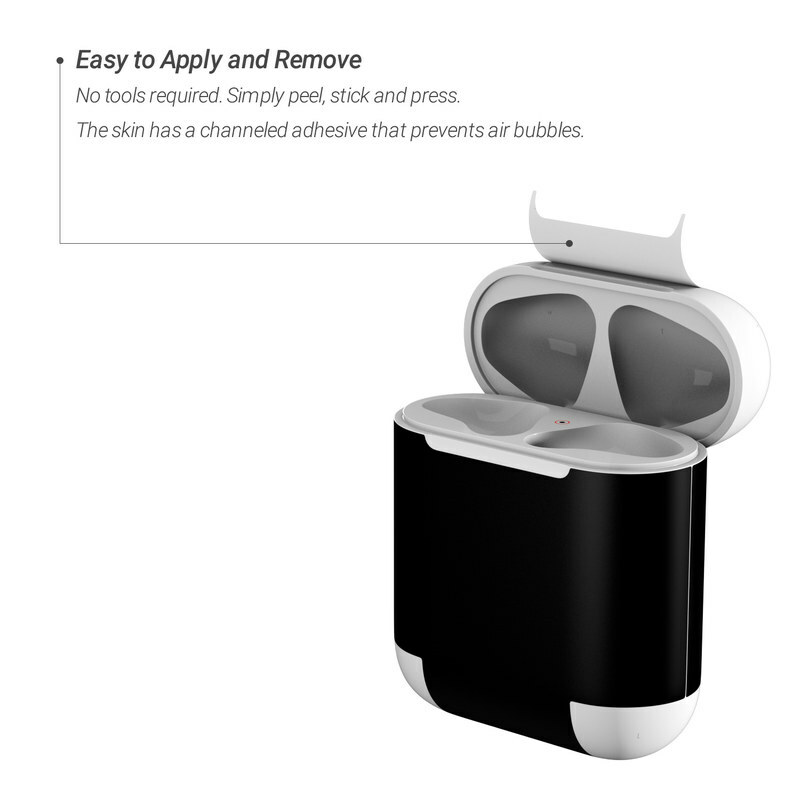 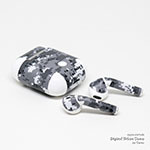 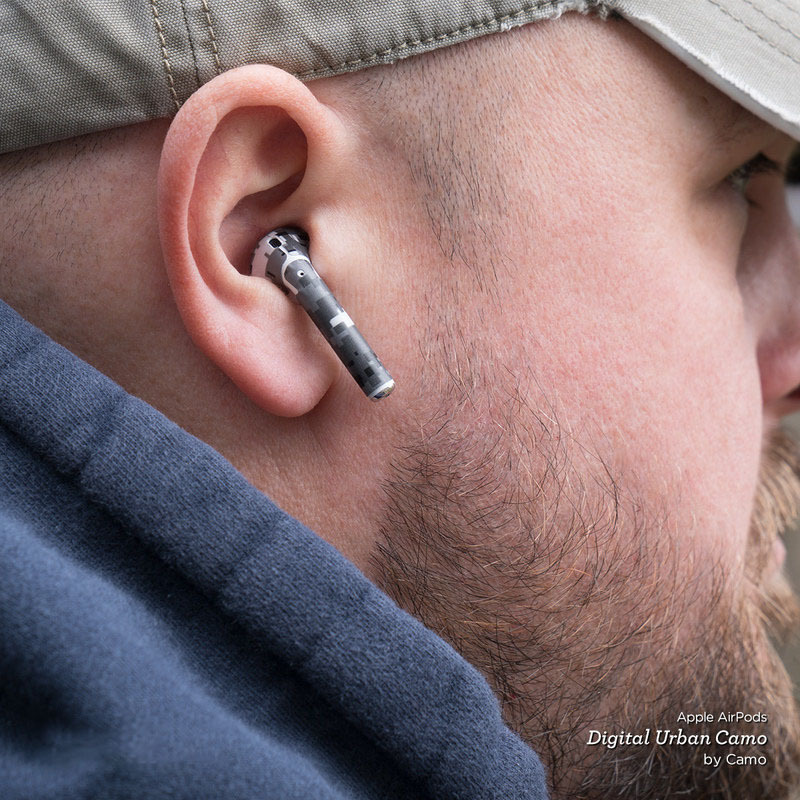 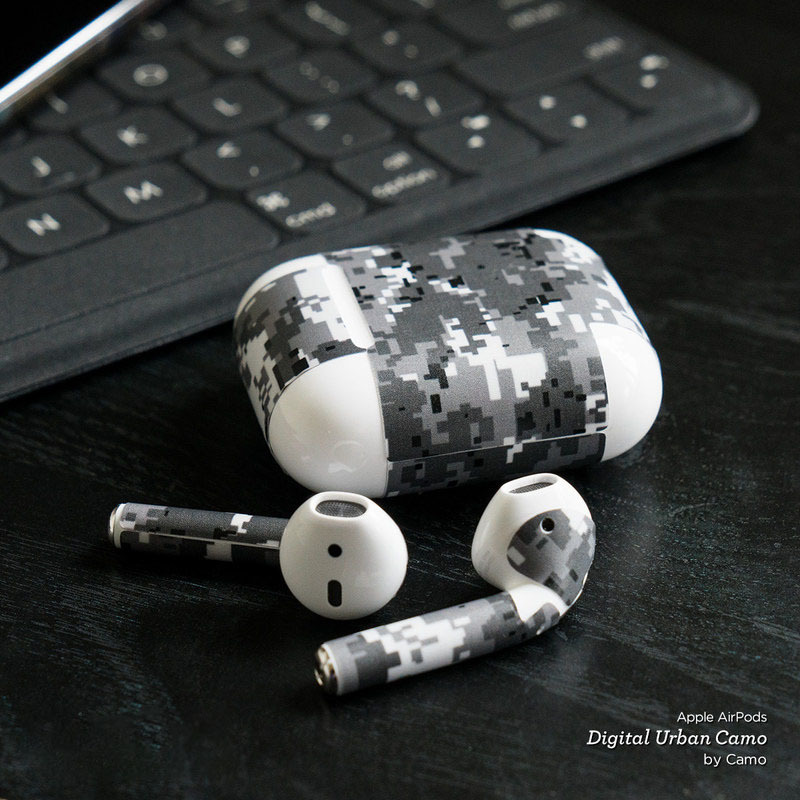 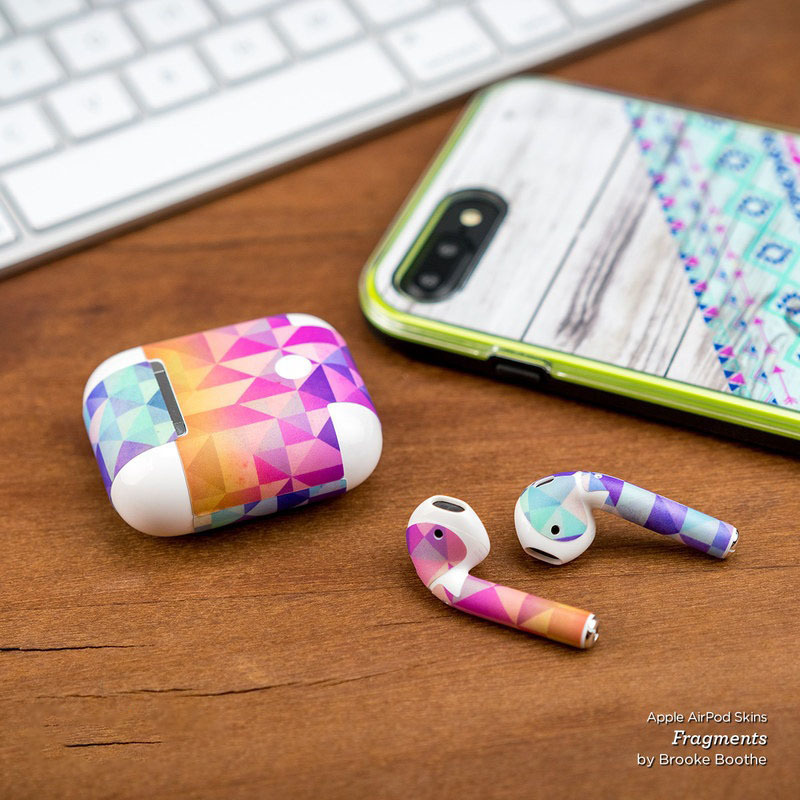 Added Blue Willow Apple AirPods Skin to your shopping cart.